This week on BTK we are joined by Dr. Darrell Cass from Texas Children's Hospital. 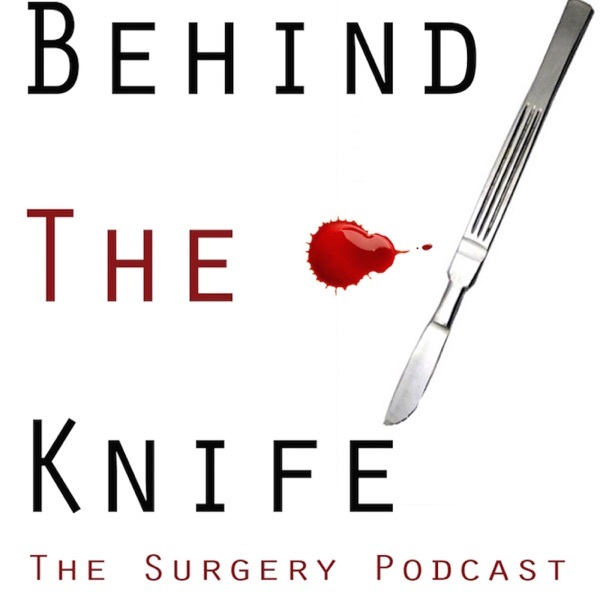 We dive into an unfamiliar and very interesting topic on fetal surgery to include Dr. Cass' experiences with conjoined twins and "everyday" intrauterine surgery. Dr. Cass not only describes this topic in great detail, but does so in a way that allows listeners to truly understand the technical, ethical, and social aspects of the procedure! We hope you enjoy this podcast as much as we did recording it! Also, we are consolidating all of the episode recommendations we have been receiving and starting to work through them one by one. Keep sending them our way! !